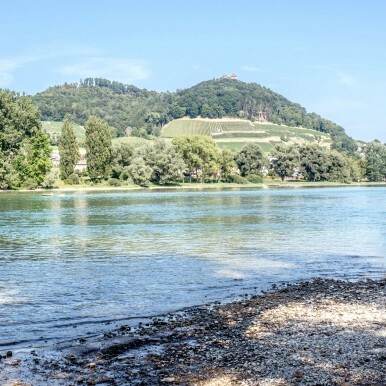 Our modern campsite is in the canton of Thurgau, right next to the beautiful River Rhine and not far from Lake Constance. 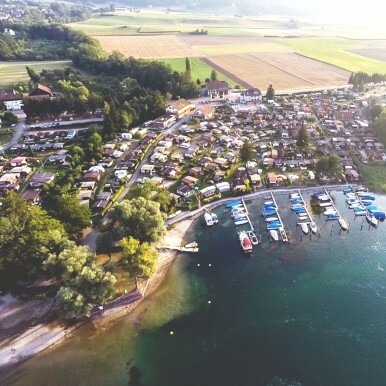 Here you can enjoy one of the most beautiful regions of rivers and lakes in Switzerland and discover camping at its best. You don't have your own tent, camper van or caravan? 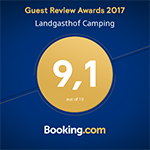 We have circus wagons, the Schwalbennestli building and CocoSweet® glamping tents for hire - the ideal accommodation for you and your classmates, club, family or friends. 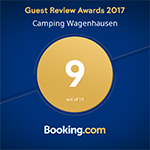 Are you tempted to visit our Wagenhausen campsite by the Rhine? Our campsite shop is open seven days a week, and offers everything for your daily needs – from a hearty breakfast with fresh bread to substantial evening meals on the barbecue. 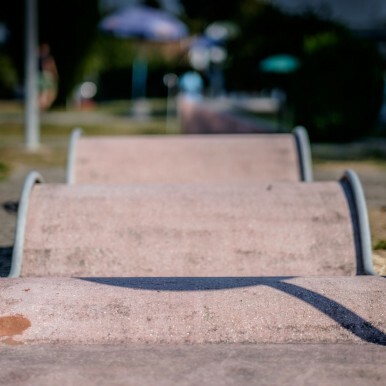 Our 18-hole minigolf fulfils the highest expectations. Fun guarantied.